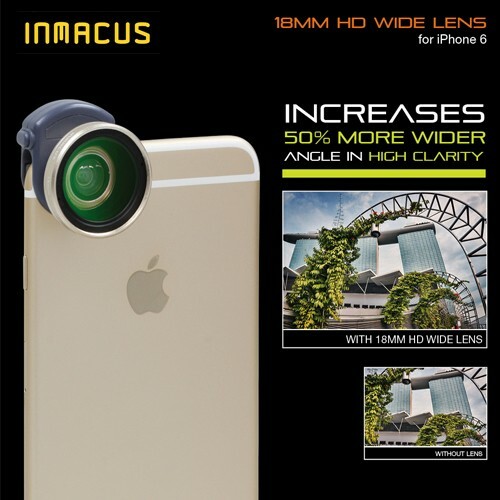 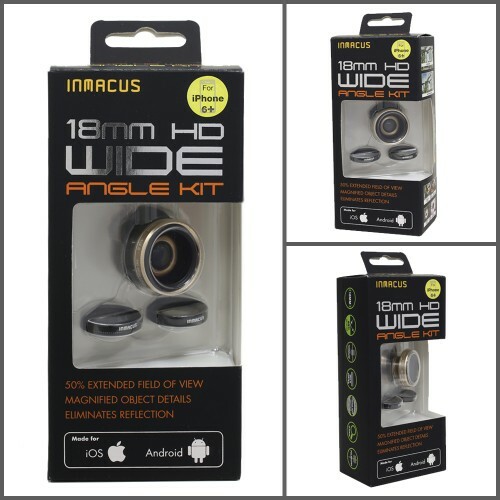 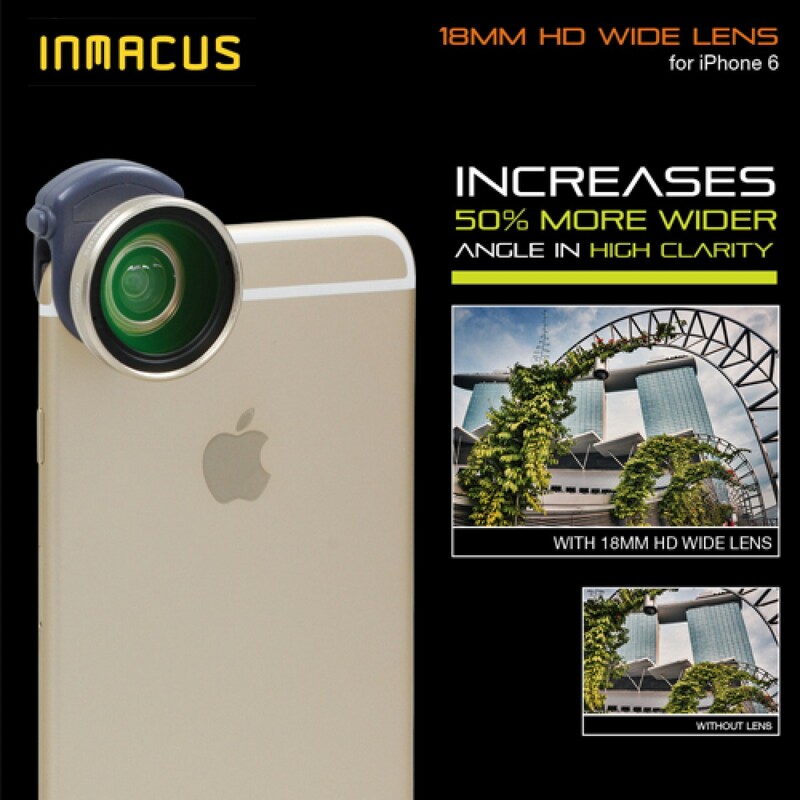 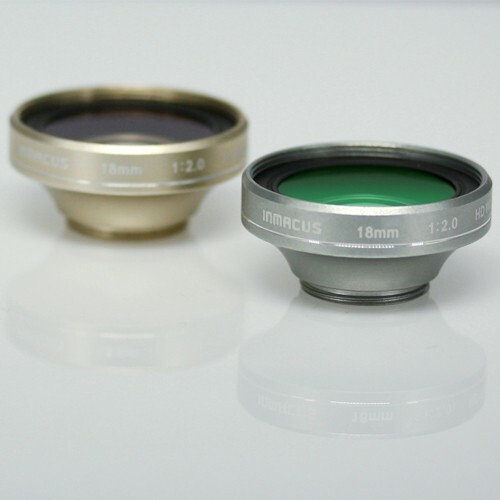 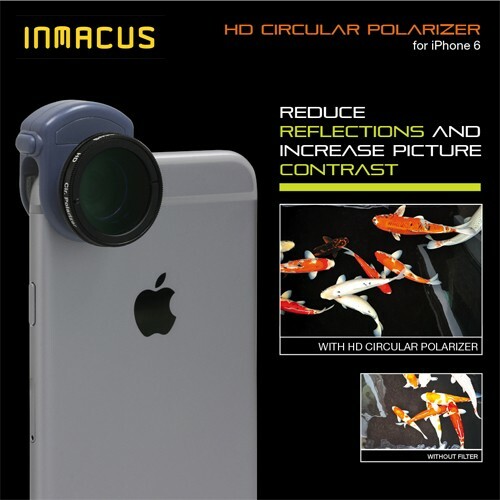 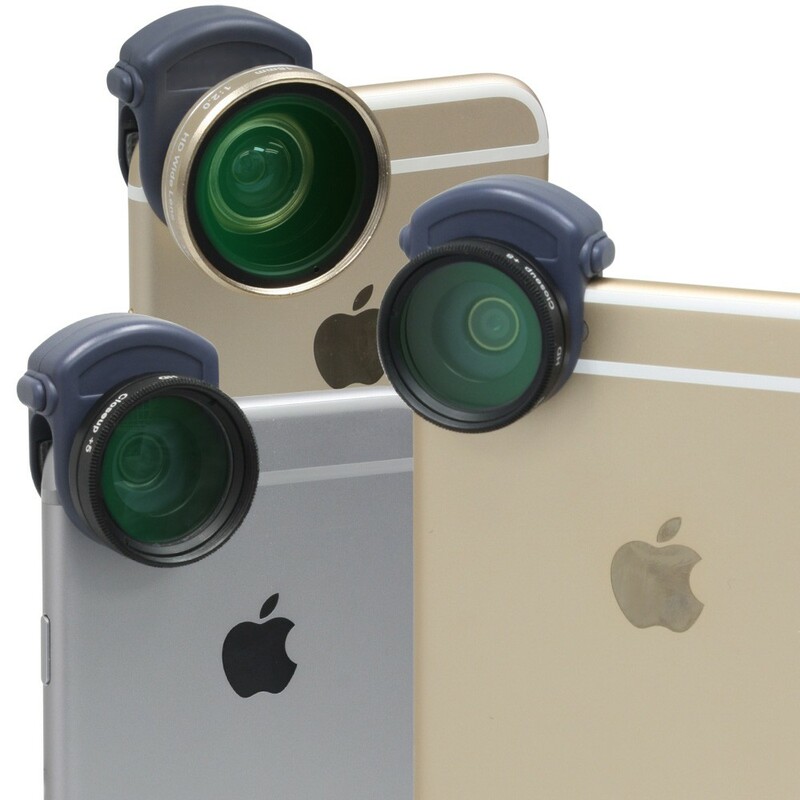 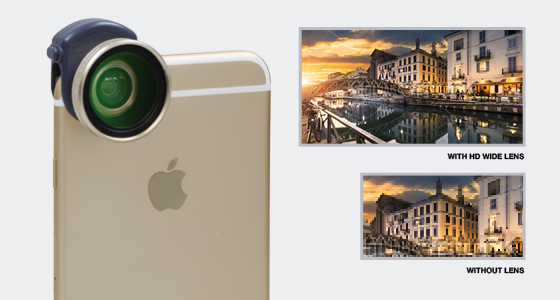 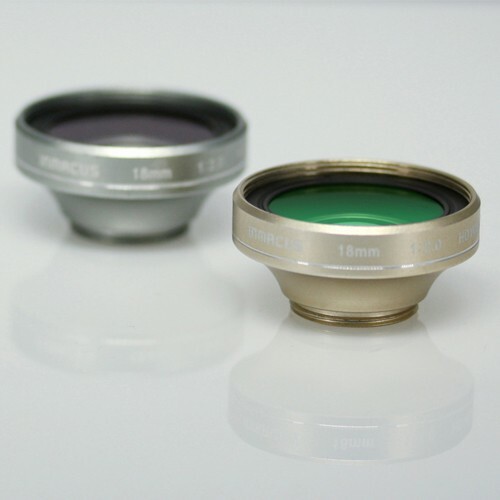 INMACUS® HD 18mm f.20 Multi Coated wide angle lens is designed specifically for iPhone 6/6s to attain 50% more wider field of view in HD and works seamlessly with iSight camera in photo, video, SLO-MO and time-lapse mode. 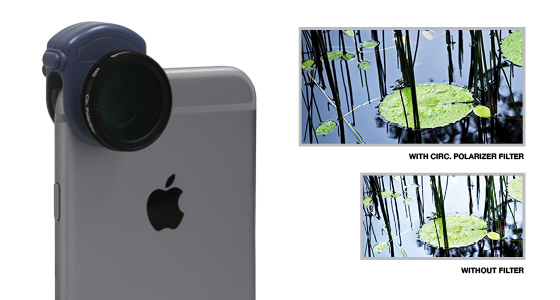 When fitted on iPhone 6s, the wide angle is automatically converted to 18mm which produces stunning results when taking pictures and video of majestic landscape and group photography. 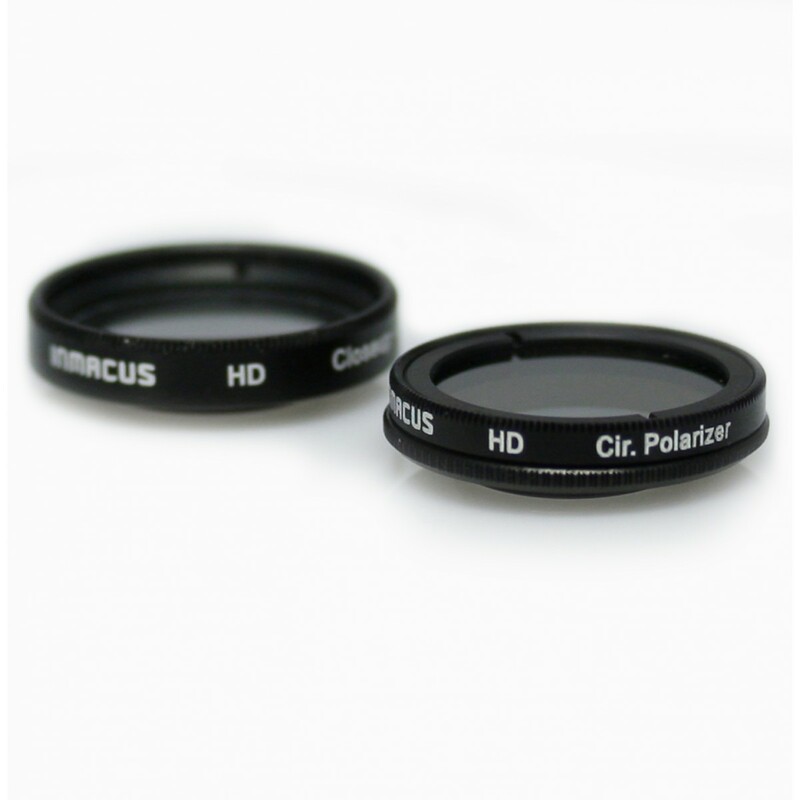 HD Circular Polarizer (CPL) Filter serves to eliminate unwanted reflection from non-metallic surface including water surface and glass by turning the front self rotating ring. 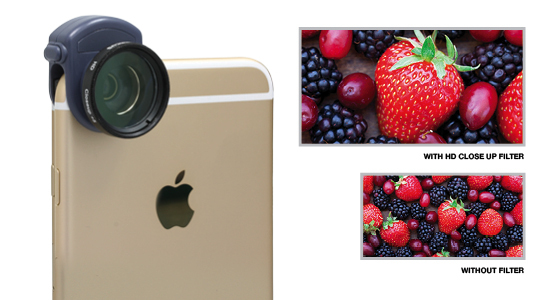 It also helps to reduce light intensity to increase contrast under extreme bright light situation for a clearer, well contrast image. 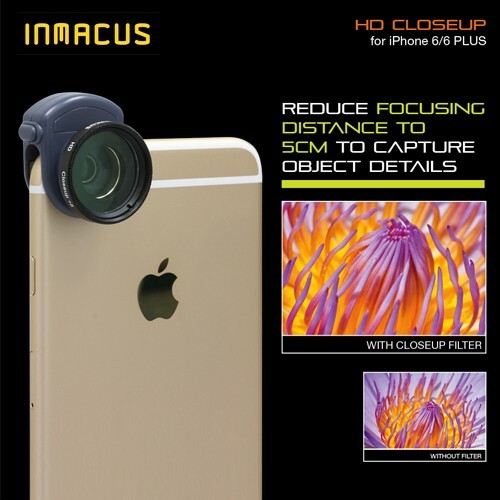 Inmacus HD closeup filter was used to reduce the focusing distance to as close as 5cm/0.16ft so that fine subtle details can be capture instantly in high definition. 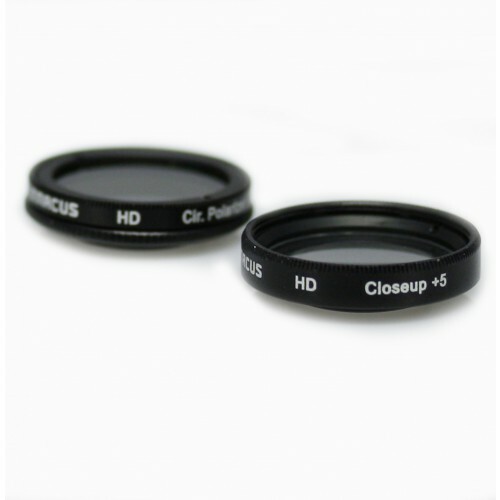 It also creates a shallow depth of field for the subject to stand out from the background.